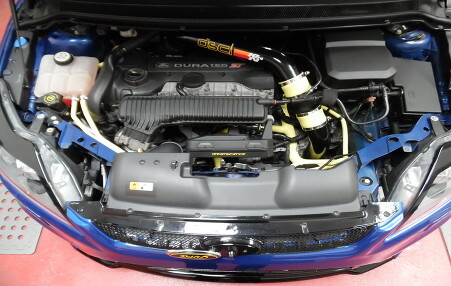 Keep your vehicle looking great inside! 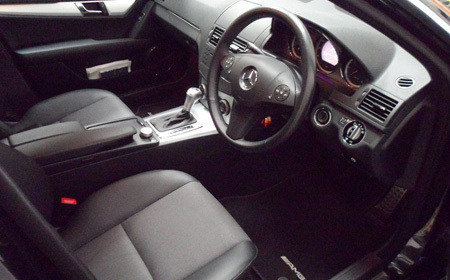 Intense interior valeting, leather scuff & scratch repair and more. 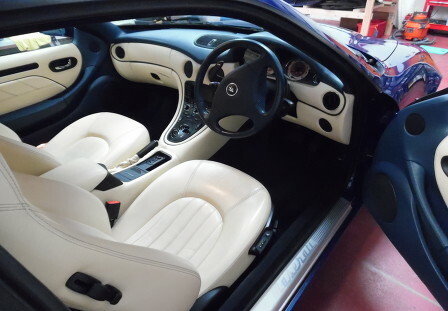 As well as a comprehensive vehicle detailing for the outside of your pride and joy, we can fully valet the interior of your vehicle with the same intensity as the exterior. Diamond Finish now offer a range of car care cleaning products. Click below for the link to our website. DFVD offer a leather repair service. 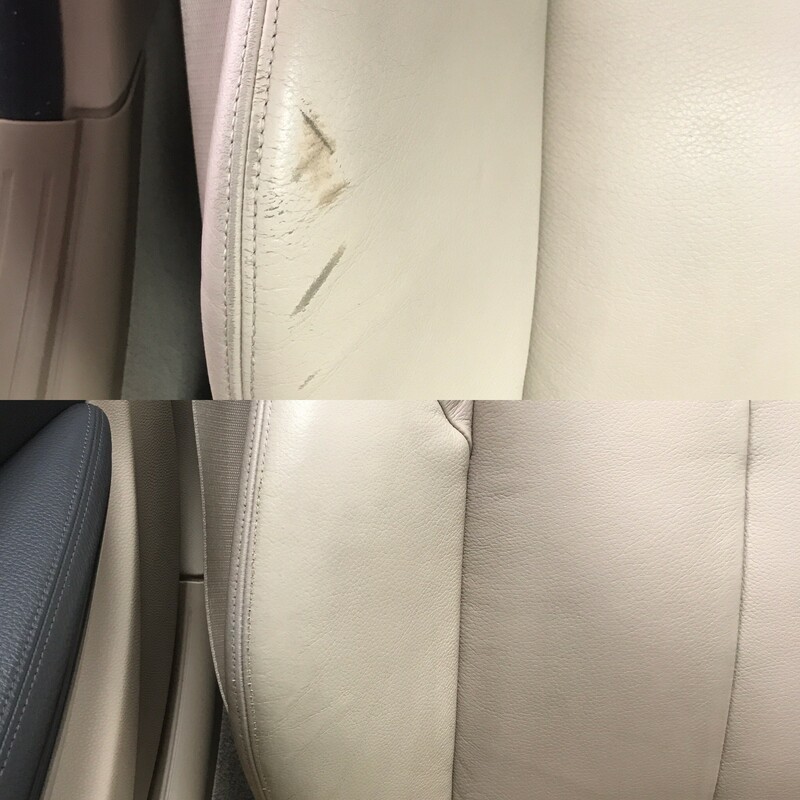 Pictures below show a repair carried out on a BMW645ci drivers seat. 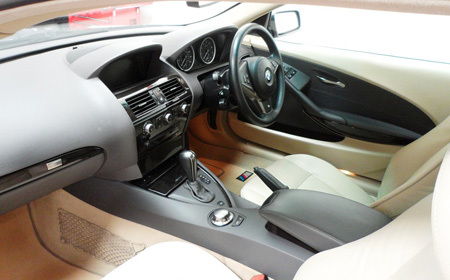 From intense cleaning, machine polishing, ceramic paint protection, leather scuff & scratch repair & paint chip repairs. Diamond Finish Vehicle Detailers are on hand for your vehicle detailing requirements at our studio in Newport.